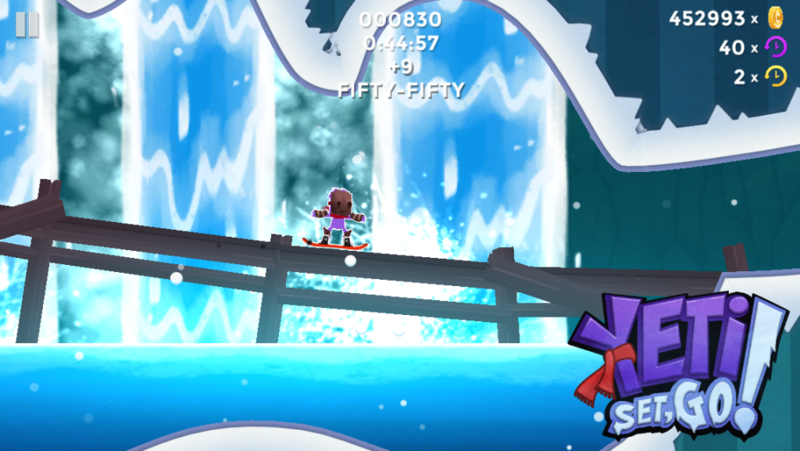 Use your unique ability to control time to pursue the bad guys in this action-packed snowboard game. 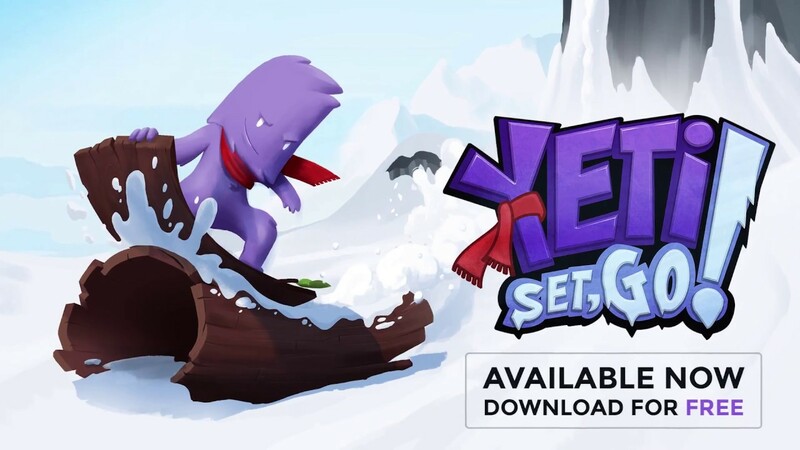 Pick up your board and take control of the yeti to perform insane tricks and play awesome challenges with your friends. 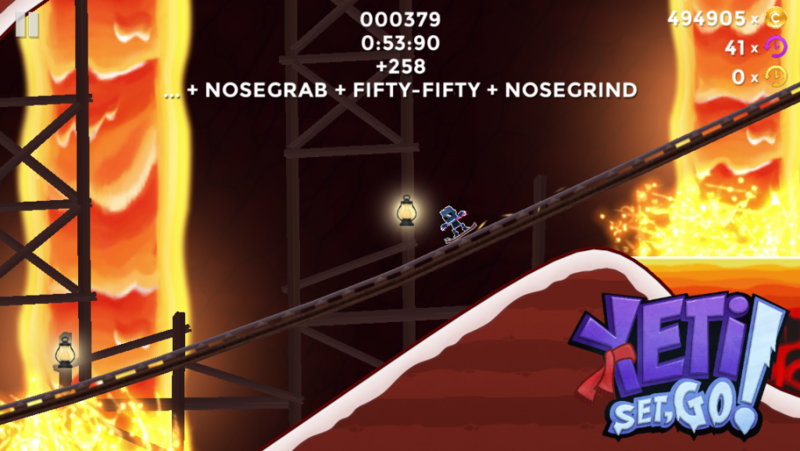 Earn coins and upgrade your gear to become the master of the mountains in this mobile game available for iOS and Android!